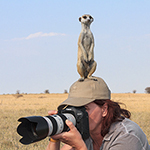 Meet Anette, the Professional Nature & Wildlife Photographer! Nothing stops her passion for shooting photographs. ... not the rough, furrowed horn of a rhinoceros protruding from the Africa veldt's high grass. ... not the young cheetah's black eyes. 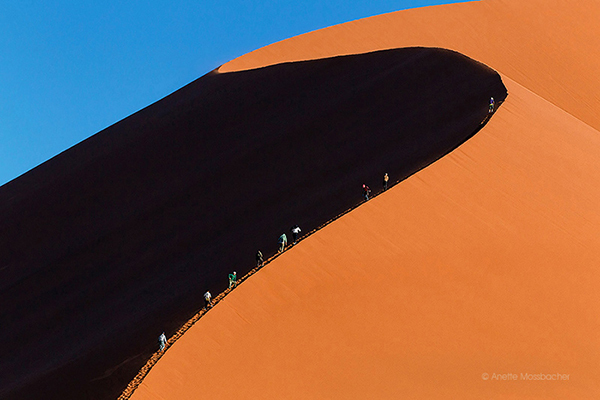 ... not even the icy desert landscape, extending up to the horizon. This entry was posted on Thursday, June 6th, 2013 at 3:36 pm. It is filed under Animals / Wildlife, Artist Profiles, Landscape, Nature and tagged with Images Of Nature And Wildlife, Landscape Photography, Nature And Wildlife Photography, wildlife photography. You can follow any responses to this entry through the RSS 2.0 feed.